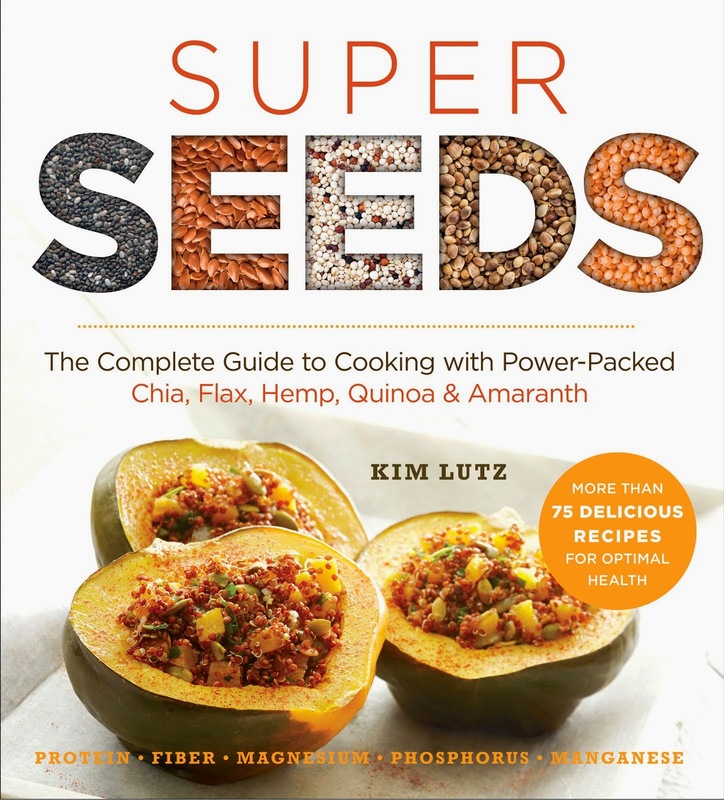 Kim Lutz is a vegan mom, cook, author, and recipe developer. 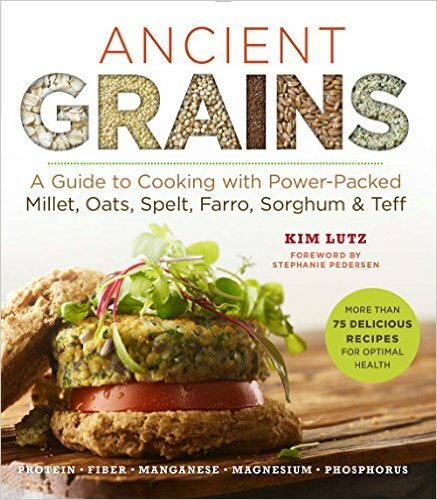 She is the author of Ancient Grains, Super Seeds and Welcoming Kitchen: 200 Delicious Allergen and Gluten-free Vegan Recipes. 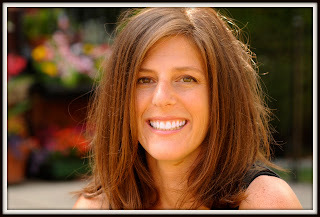 She created the website, www.welcomingkitchen.com and co-authored two other books, The Everything Organic Cooking for Baby and Toddler Book and The Everything Guide to Cooking for Children with Autism. When Kim's son was diagnosed with multiple food allergies several years ago, she had to learn a new way to cook in order to keep him safe and well-fed. Since then, she has developed hundreds of allergen- and gluten-free vegan recipes. Kim and her recipes have been featured on WGN-TV, Chicago Sun-Times, VegNews' website, Mothering magazine's website, Chicago Parent, in Elizabeth Pantley's The No-Cry Picky Eater Solution and many other websites. Kim is also a contributor to The Balanced Platter and VegNews websites. Welcoming Kitchen: 200 Delicious Allergen and Gluten-free Vegan Recipes is the recipient of a 2012 Silver Nautilus Award and has received glowing reviews from Library Journal, VegNews, Living Without, and Vegetarian Journal. 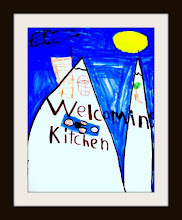 Welcoming Kitchen is a Top 25 Food Allergy Mom Blog and a Top 25 Vegetarian/Vegan Mom Blog from Circle of Moms. 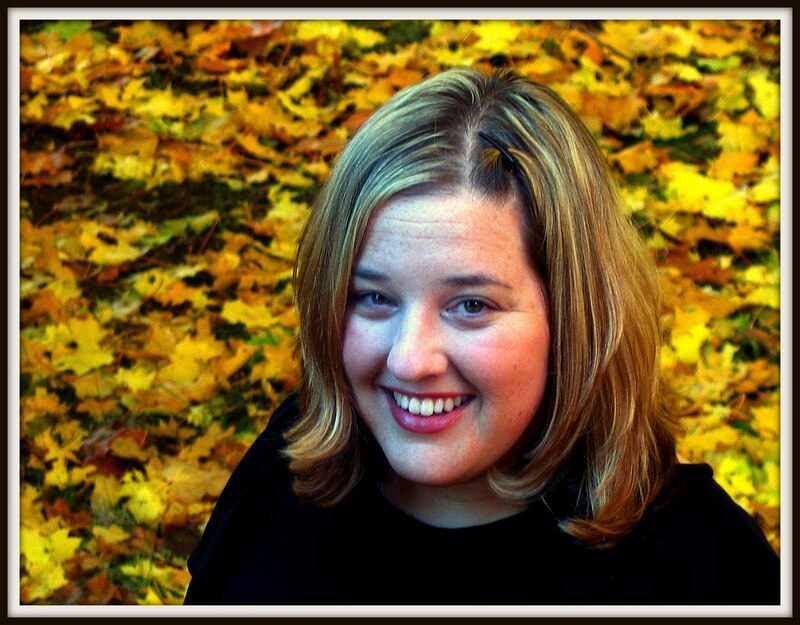 Kim lives in Chicago with her husband and two sons. She has learned about cooking for a child with food allergies through the trial-and-error of everyday meal preparation. It is Kim’s passion to help make every kitchen a Welcoming Kitchen where everyone can enjoy a meal together, regardless of food restrictions.